Also, we've decided to celebrate with 29 cent items hidden all throughout Blitsy.com! Just browse around and grab them up when you see them! They WILL go fast, so make sure you're quick! As lucky number 7 on the blog leap, I hope to inspire you to create with Webster's Pages Color Crush Planners and accessories! You will love every single thing, just as much as I do. Confession: I am a PLANNER ADDICT! How can you not be with all these gorgeous, colorful planners. Webster's Pages offers 3 different sizes. A5, Personal and coming soon...Traveler's Notebook. Webster's Pages also offers beautiful charms and tassels to accessorize your planner with. Not only can you use your planner to keep track of appointments and daily to-dos, you have the ability to be more creative with them by using washi tape, stickers, stamps, and more! Personalize and customize them by creating your own dividers, inserts, and pocket pages. Here is a look at my finished pages for the month of February and a sneak peak of one of the new planners which will be coming out this Spring! There are 8 Blogs participating. Just make sure to visit each one and enter for a chance to win $100 to spend at Blitsy! Each Blog will have a secret word, which is your entry for the prize. Secret Word #7 is... PLANNER! Just type that into the Rafflecopter below and head over to the next Blog for another entry. Last stop is Adrianne Surian. 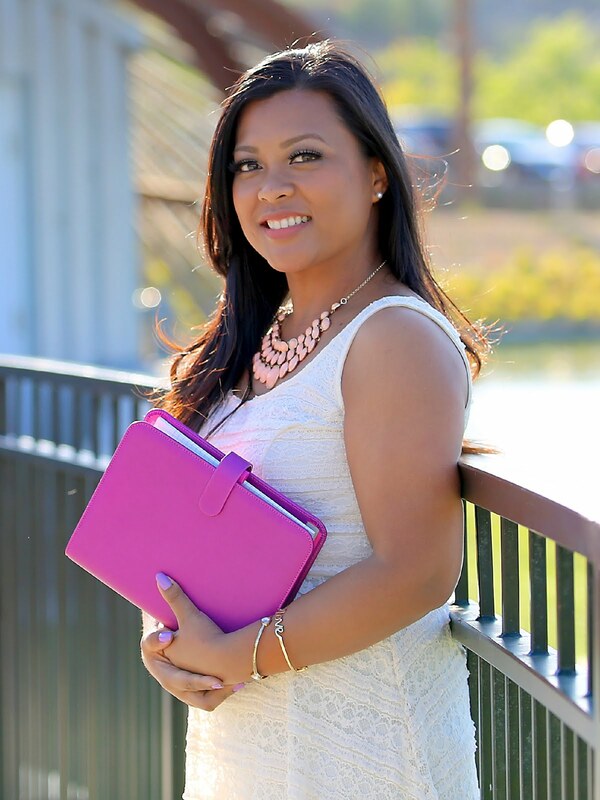 Blog 7: My Purpley Life (Jennifer Reyes) <---- you are here! Thanks for stopping by! I hope that seeing these yummy planners and accessories has inspired you to get one (or more). It is a fun way to be creative and organized! Get crafty with us all month long, have fun, and have more chances to win prizes & Blitsy credits! You have until 11:59pm CST on Wednesday, March 3rd to enter. The winner will be posted here as well as announced on Live with Blitsy on Thursday at 10am CST. Hi Jennifer ~ Beautiful planners!! Nice to be so very organized!! Thanks for sharing. I love the pretty planners....but they just take away too much time from my other craftiness. :o) Great job. 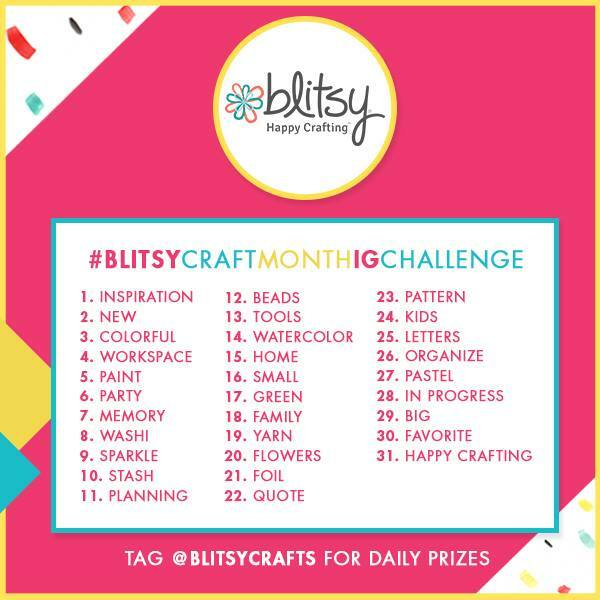 What a fun craft giveaway! 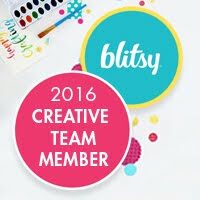 I'm just now learning about Blitsy, they have so many pretty items *_* Can't wait to check out the other bloggers, too.